sailboat. : Mister Bailey: Snoozes, Tug of War and Teeth Cleaning. Mister Bailey: Snoozes, Tug of War and Teeth Cleaning. This post contains some sponsored content. 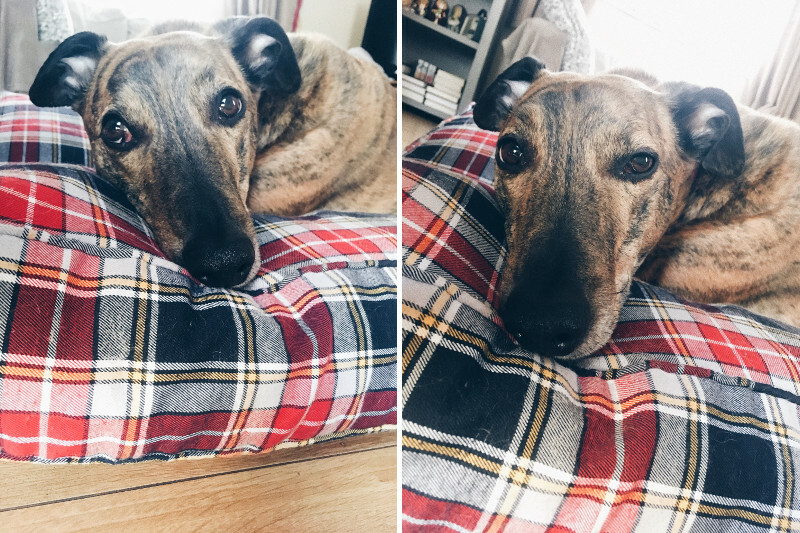 I've been spending a lot more time with this pupper in recent weeks and to say he knows how to brighten my days is probably the understatement of the century. Between sleeping, eating, and playing tug of war with just about any toy he can get his teeth on at the time, he's generally a pretty big fan of sitting as far within my personal space as it is possible for him to get. And if that means actually sitting on me, well, that's all the better in his eyes! We think he thinks he's a small pup, but it's alright because he actually acts as a pretty effective hot water bottle on chilly winter evenings. The whole not understanding the personal space thing has made me incredibly appreciative that my mum has been diligent with his oral hygiene. Bailey was a rescue pup and we don't know very much about his early months. Despite our best efforts we haven't been particularly successful in the toothbrush and doggy toothpaste department and although his size might say otherwise, he's actually a super sensitive chap who will look at you like you have betrayed him if you so far as think about reaching for the toothbrush. Thankfully he's both super interested in anything edible and DentaStix exist! 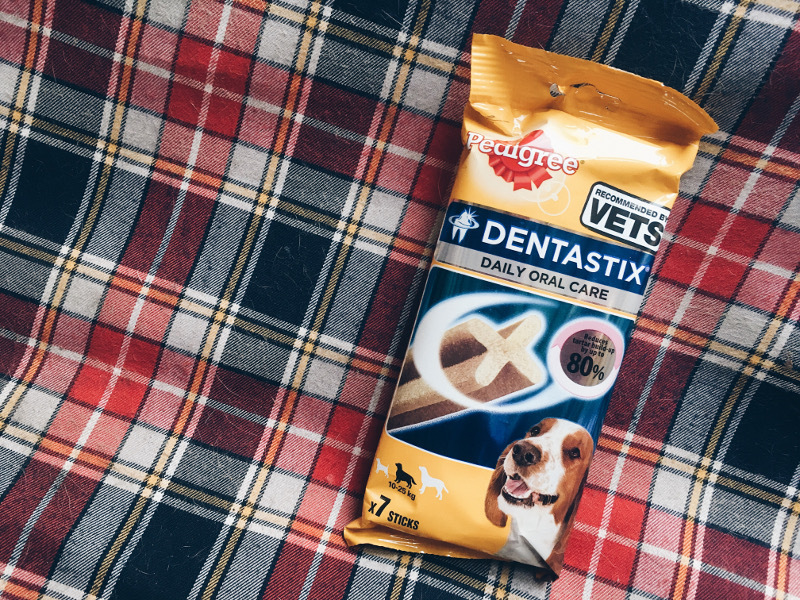 Pedigree are on a mission to make sure that every dog owner is aware of the importance of dog dental care, and implement a solid routine to help prevent gum disease. Bailey has always waited by the cupboard his treats are kept in as soon as it gets close to the time he's usually given his chew, so I think it's safe to say he likes them! Introducing tooth brushing as early as possible has a number of long-term benefits but if, like us, it hasn't gone as smoothly as possible it's good to know that there are always alternative methods that are just as effective because we all want to know that we're doing the best we can for our four-legged members of the family. 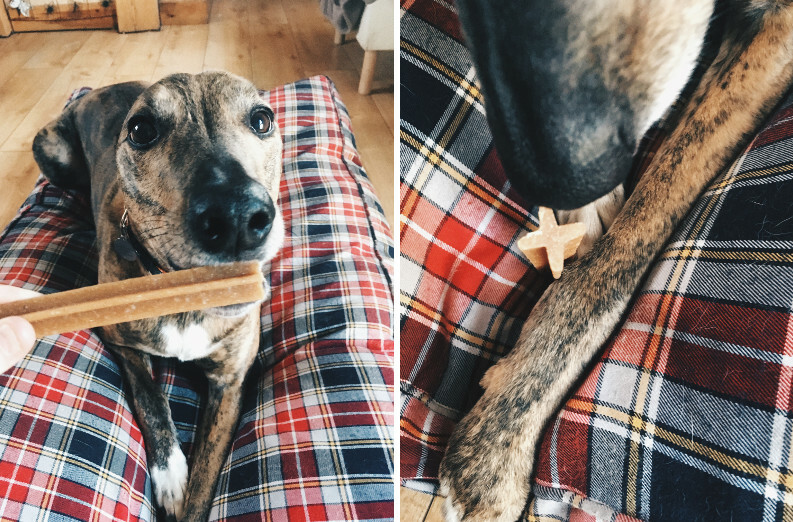 Have you managed to perfect a toothbrushing routine with your pup or have you found that, like Bailey, they're partial to a post-dinner chew? *This post is a collaboration with Pedigree, but all thoughts are my own. 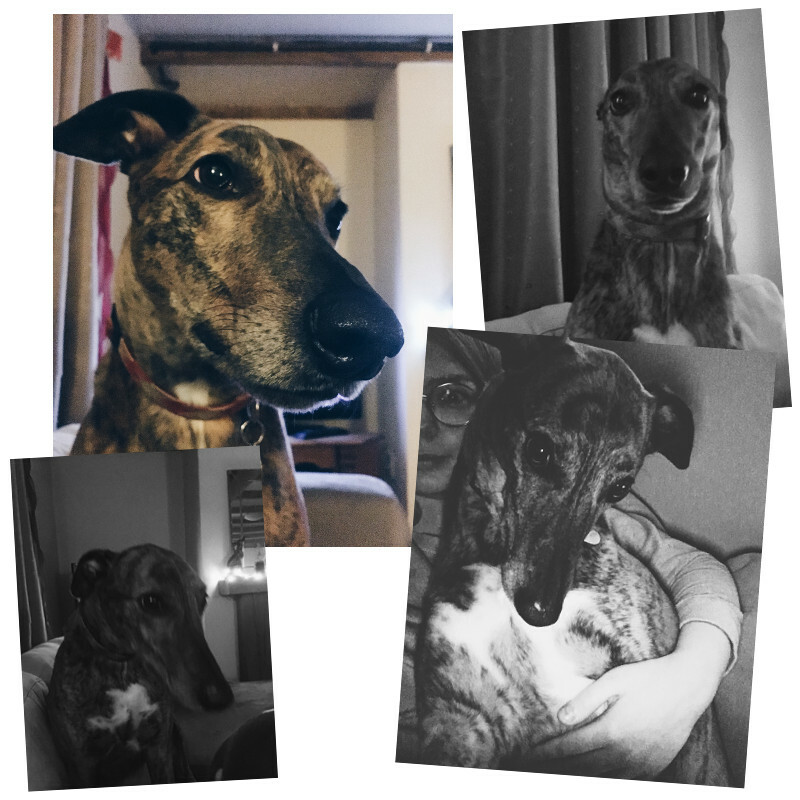 For additional dental care information you can read the following Pedigree Reviews article for tips and advice The fee from this paid collaboration will be donated to our local RSPCA who brought this pupper into our lives and changed it for the better in every possible way. My dog Bruce LOVES Pedigree treats, not gunna lie I'm a little bit jealous you got to collaborate with them haha! I think it's great that you are giving your fee to the RSPCA though, such a lovely idea. PS Bailey is SUPER cute! Oh Bailey. He's such a cutie pie! How adorable - what is he? Greyhound? I've wondered if those sticks really work but I'll give them a try next time!